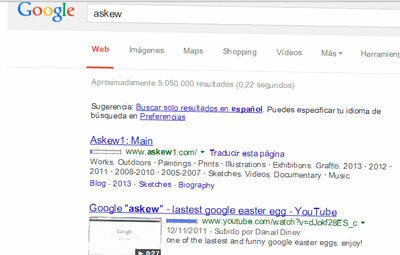 If you search for “askew” in Google, the content will tilt slightly to the right.That is a fact. When Montenegro became independent from Yugoslavia, its Internet domain name went from .yu to .me. That is a fact. A group of owls is called a Parliament.That is a fact.